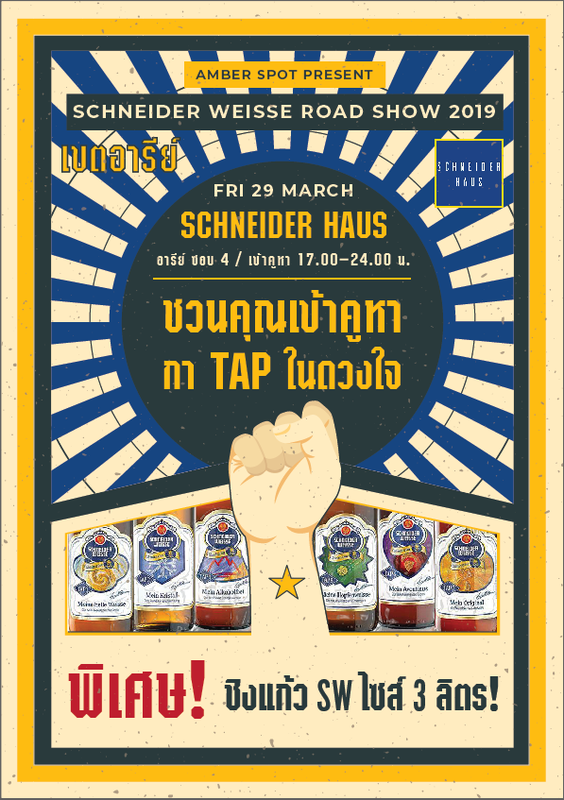 It’s Summertime again and our annual Schneider Weisse Roadshow 2019 will kick in in April. This year theme we cast the hype of new election in Thailand after 5-year hiatus. For other places will follow after Songkarn vacation and we will post the update again.